One screen wasn't enough for Fujitsu. 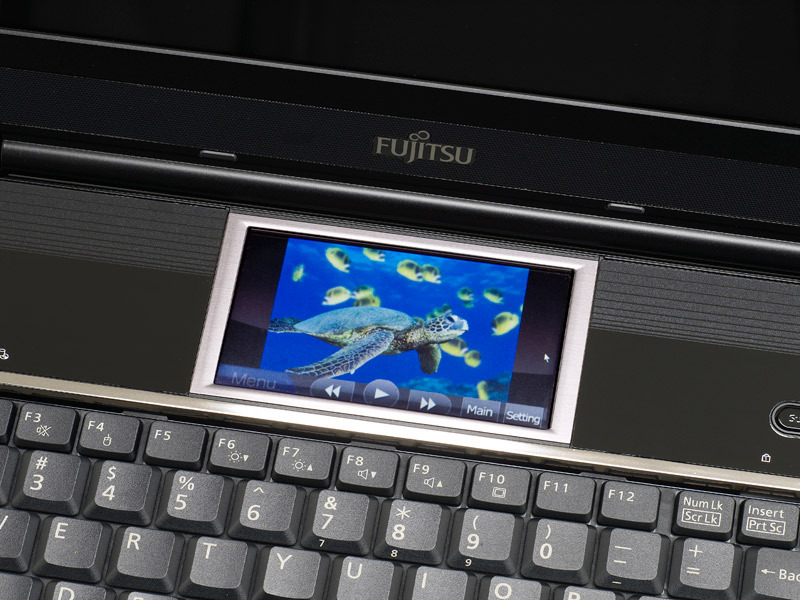 The company just had to tack on a second, smaller screen and create a sort of odd mashup with its Fujitsu Lifebook N7010 laptop. 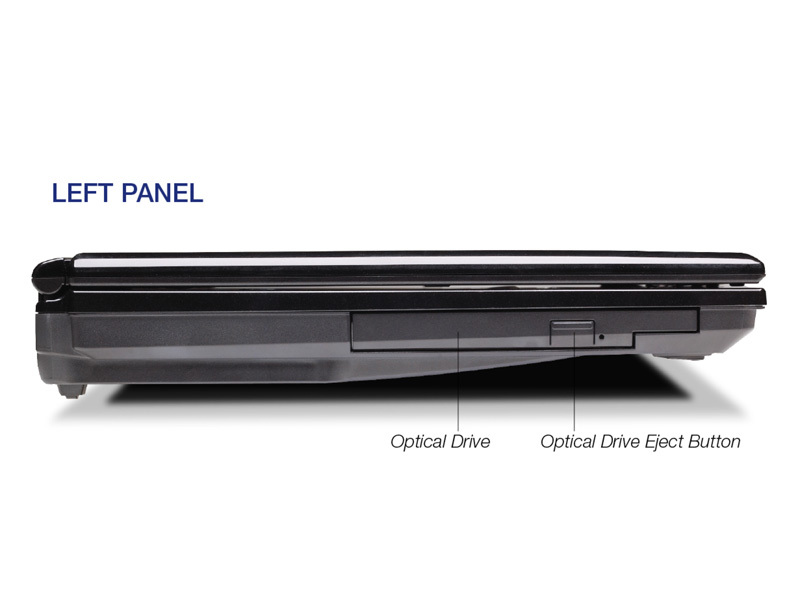 The screens make this laptop unique enough to stand apart from a quickly-growing crowd of 16-inch models - but if you're buying the Fujitsu Lifebook N7010, sign up for a carpal tunnel specialist, because of the undersized keyboard. This can't be right. 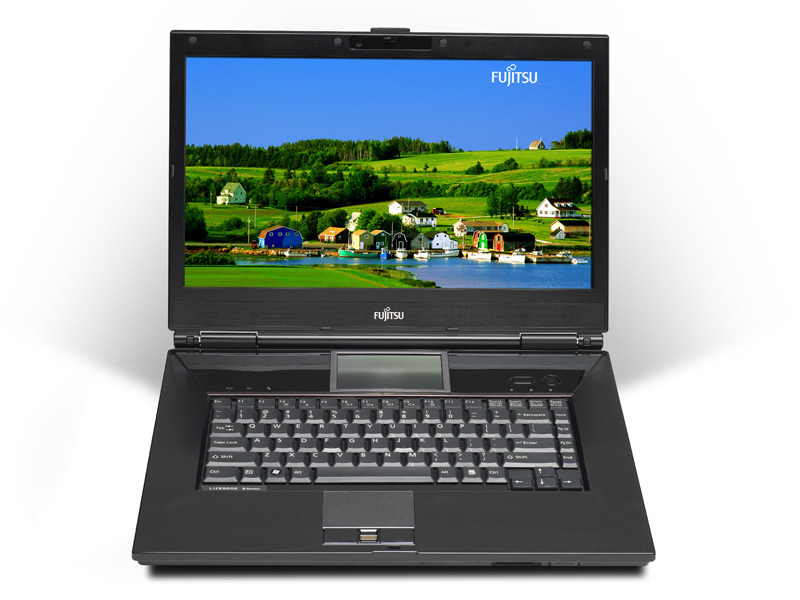 Fujitsu says its new desktop replacement notebook has a cinematic 16:9-aspect-ratio screen for watching high-definition videos or Blu-ray movies. This LCD divides out to 16:9 all right, but its resolution is too low. And it's only 4 inches big, for goodness sake, you need to squint to see the actors and-- Oh. Sorry. Our bad. We were looking at the wrong screen. The other one is a good 16 inches diagonally. The Blu-ray player works fine with it. 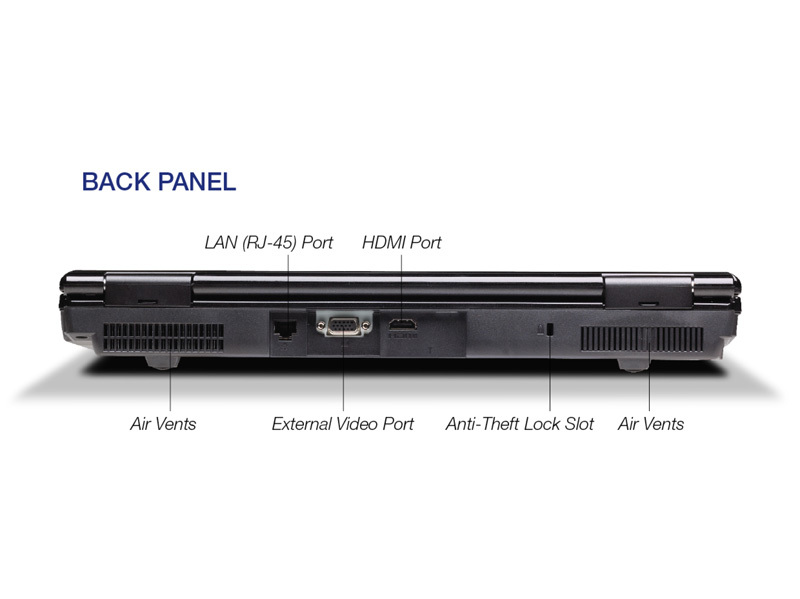 Overall, the LifeBook N7010 strikes us as a solid if slightly pricey alternative to a desktop, especially — thanks to the Blu-ray player and HDMI port — if there's home entertainment as well as office work on the agenda. The touch zone is too small to boost productivity in the way that, say, the retractable, 10.6-inch second screen of Lenovo's ThinkPad W700ds is, but it's more fun than the usual strip of two or three multimedia keys or customizable buttons. 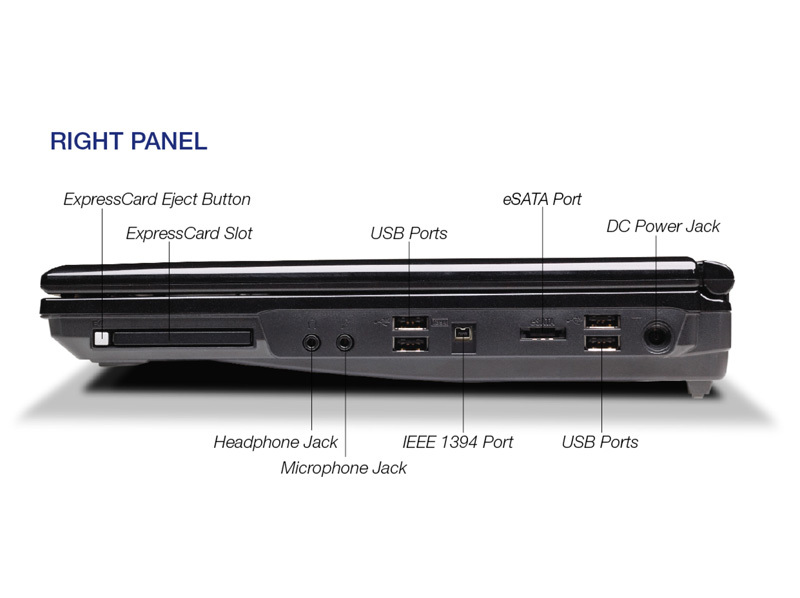 Overall, the LifeBook N7010 strikes us as a solid if slightly pricey alternative to a desktop, especially -- thanks to the Blu-ray player and HDMI port -- if there's home entertainment as well as office work on the agenda. The touch zone is too small to boost productivity in the way that, say, the retractable, 10.6-inch second screen of Lenovo's ThinkPad W700ds is, but it's more fun than the usual strip of two or three multimedia keys or customizable buttons. The N7010 is an interesting arrival on the consumer multimedia scene. It doesn’t deliver the sort of performance and some of the perks available in similar class books from the likes of HP and Acer, but the Touch Zone display does sweeten the pot—especially for video messaging junkies. At the very least, it makes this LifeBook worth a look the next time you’re browsing laptops at your local electronics retailer. Consumers have a number of choices when it comes to 16-inch, 16:9 ratio notebooks these days—some as low as $999. 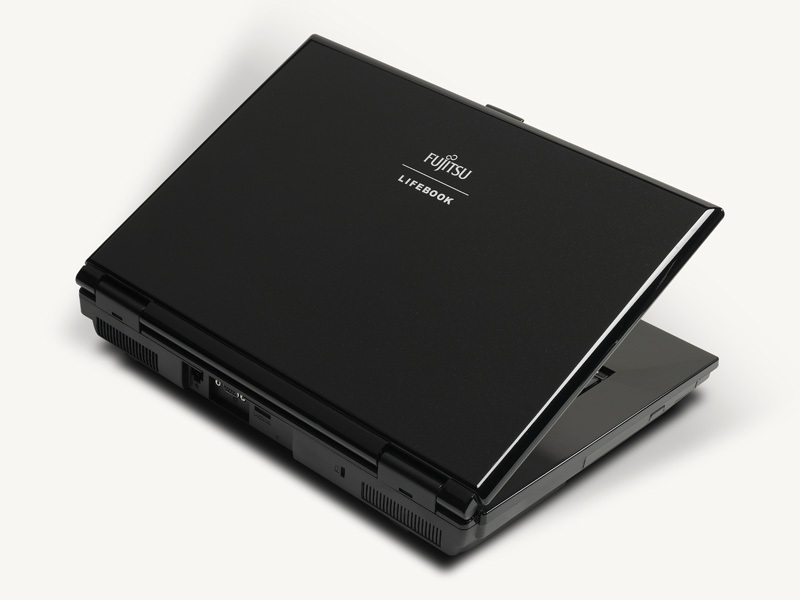 While the Fujitsu LifeBook N7010 is $500 more, it provides a unique second 4-inch touch display, solid everyday performance, and impressive Blu-ray playback. The touchscreen is an innovative feature and makes it easy to launch your favorite apps quickly. However, for its $1,500 price tag we wish the N7010’s graphics performance was above that of more affordable 16-inch systems, like the $999 Acer Aspire 6930G and Gateway MC Series. 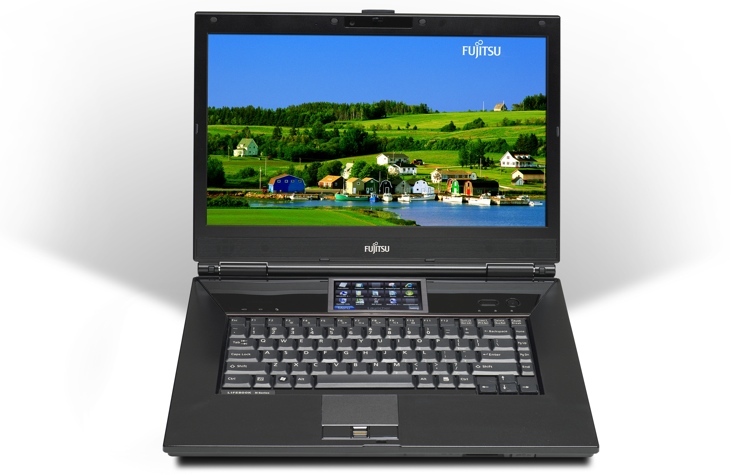 Nevertheless, if a cool second display with touch functionality and Blu-ray are features you’re lusting after, the Fujitsu LifeBook N7010 is a fun, one-of-a-kind multimedia notebook.